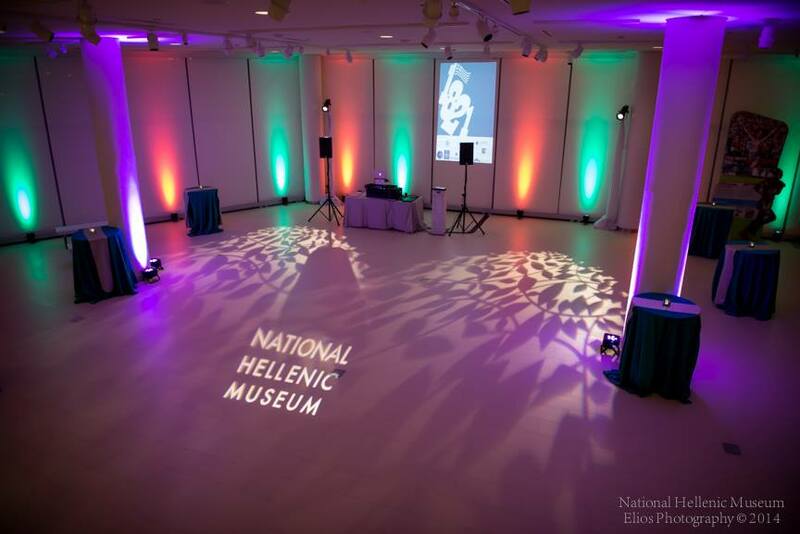 The National Hellenic Museum provides unparalleled views, quality and comfort. The Museum’s signature Rooftop Terrace features a spectacular panoramic view of Greektown and Chicago’s iconic skyline. The terrace is home to three gardens, including an Illinois prairie garden with plant species native to Northeastern Illinois.